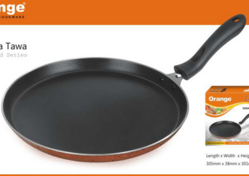 Our range of products include Dosa Pan, Concave Tawa (Non Stick Cookware), Fry Pan, Non Stick Cookware and Chapati Tawa. Prominent & Leading Manufacturer from Thane, we offer 2Ltr Pressure Cooker, 3Ltr Pressure Cooker, 5Ltr Pressure Cooker, 7.5Ltr Pressure Cooker and 10Ltr Pressure Cooker. 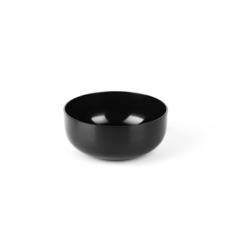 Manufacturer of a wide range of products which include Hard Anodized Tasara, Deep Kadai (Non Stick Cookware), Tasara Kitchen Cookware and Kitchen Cookware.